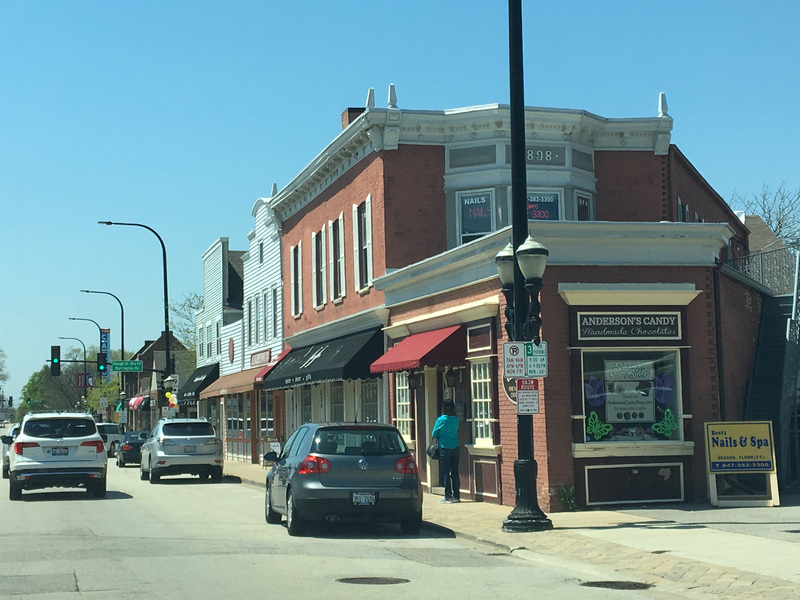 The Barrington, Illinois real estate area is located 35 miles Northwest of Downtown Chicago. It consists of 8 Northern Illinois villages: Barrington village, Barrington Hills, South Barrington, North Barrington, Lake Barrington, Deer Park, Tower Lakes and Inverness. Barrington IL real estate is located in 4 counties, Lake County, Cook County, Kane County and Mchenry County. Some of the surrounding towns are Lake Zurich, Schaumburg, Hoffman Estates, Algonquin, Wauconda, Palatine, Kildeer, Long Grove and Hawthorn Woods. The Barrington area was originally called Miller Grove then Barrington Center, in 1854 was named by Robert Campbell after Great Barrington MA, which was the previous home to many of the Barrrington farmers. Barrington IL offer a great quality of life with plenty of rolling hills, ponds, forest preserves, marsh areas, lakes, parks, golf courses & recreation areas all with mature trees to enjoy nature. Homes in Barrington IL range from $300k - millions. There are wooded custom estates, older, historic and new construction, some on many acres. Many built by Chicago business leaders created by post-World War I money that was made. The village is quaint with tree lined streets. After the great Chicago fire in 1871 many grain merchants whose homes were destroyed moved to Barrington and constructed pretty Queen Anne style homes/Victorian style homes on smaller lots along the small towns quiet streets. All the villages feed into Barrington High School and Lake Zurich high school. There are many grade schools that the villages feed into Barrington High School,Barrington Middle School - Prairie,Barrington Middle School - Station,Arnett C. Lines Elementary,Barbara B. Rose Elementary,Countryside Elementary,Grove Elementary,Hough Elementary,North Barrington Elementary,Roslyn Elementary,Sunny Hill Elementary,Early Learning Center. Barrington IL offers many horse zoned properties and stables. There is a polo club and Walk up farm that caters to helping people with disabilities. Golf courses including Stonehenge, Biltmore, Makray Memorial Golf Club and Wynstone to name a handful and all are beautiful and challengin. Bike paths run through the town and nature areas. The area has so much to offer there are many amenities for everyone. The parks are scattered throughout the Barrington area, including Lagendorf Park a 37 acre park with a fitness center, aquatic center, 23000 sf program and admin building, basketball courts, sand volleyball courts, skate park, 5 baseball fields, playground and picnic areas. The downtown area is home to the historic Catlow Theater built in 1927 and was just remodeled.The theater was the first in the US to allow in theater dining. Boloney's sandwich shop is adjoining the theater and offers awesome sandwiches (giant size), popcorn in 4 flavors, for lunch and the show. Dine in the theater or small restaurant outside the theater. On Nov 27, 1934 a gun battle took place between Baby face Nelson and FBI agents resulting in the deaths of an FBI agent and inspector. One of the most haunted places in Illinois are located in Barrington IL - White Cemetery on Cuba road. Cuba road and Rainbow rd are also included.